Facebook’s “teens-only” application “Lifestage” was made to compete with the Snapchat by giving younger users a place to connect out of Facebook’s vast social network. This application is now available for Android users. Earlier Lifestage was only available on iOS but as it has been launched for Android as well, it is going to have much bigger user base gradually. 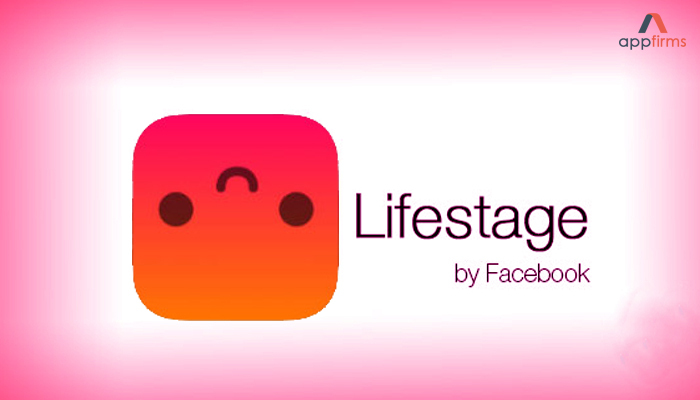 Lifestage is considered one of the ways Facebook is trying to target user base of Snapchat. Facebook is well-aware of Snapchat’s camera-first design mechanism which makes it is one the social application’s main attraction. In order to engage its users, Facebook is undertaking similar ways, the company bought photo and video filtering application MSQRD, then experimented with selfie filters on Facebook using that technology, along with “camera opening” right on top of the News Feed. The company also internally tested a Snapchat replica named as “Facebook Stories.” And recently, Facebook is seen testing another Snapchat replica as a standalone application named as Messenger Day. Moreover, it released a Snapchat-type feature in Instagram by the name “Stories,” which has become a hit among users. Now Facebook has a new weapon in its app arsenal called Lifestage to compete with Snapchat. However, the latest app is made limited to the high school folks only. In technical terms, this app is for 21 and below, but Facebook is expecting for it to get viral spread gradually. In Lifestage app, users will answer bio questions through videos, which will then unlock further questions. When a user will update the profile, he/she will see tiny sunglasses-smile emojis next to his/her name. If not updated, the smile will turn to a frown or even the emoji of poop. This is intended to encourage the user to be in regular touch with the app. Also, with Lifestage, users can swank what they like/dislike by sharing it to their profile. Lifestage was launched this summer but has not been a great success. This is evident from a recent report which shows that the app ranking has dropped in the Social Networking category on iTunes. However, as this application is made available for Android users also, it should improve the ranking of this application but still age is one factor which will affect the potential of this app among users.